Yongnuo YN360 II has just been announced. The 2nd generation of extremely popular Yongnuo YN360 LED light wand. 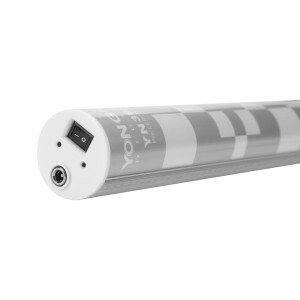 YN360 II is Yongnuos first LED light equipped with built-in 5200mAh lithium-ion battery. Just like the original Yongnuo YN360, 2nd version also combines full color RGB SMD lamps and LED lamp beads. Built-in battery can be charged from 0% to 80% in just 80 minutes. The Yongnuo YN360 II also runs on a separately purchased AC adapter (12V 2A DC power supply). 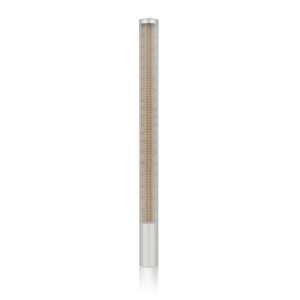 The YN360 II’s light panel is approximately 46 cm long, and 5 cm wide. 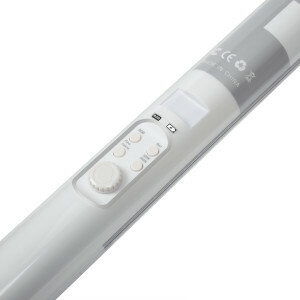 Price and availability of the YN360 II LED Light Wand have not yet been specified, but it is expected that price will be little higher than the price of the original YN360 which comes without built-in li-ion battery. We are also sure that the price will be few times lower than the price of Westcott Ice Light II which sells for $500 or more.